Properties by Landmark, Inc. does not accept the comprehensive reusable screening report for our screening purposes. Property management is not our sideline. 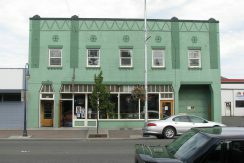 Welcome to Port Angeles’ oldest full-time property management company. We specialize in property management of all kinds, for both owners and renters, commercial and residential. Put our experience to work for you! 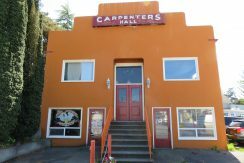 As a prospective tenant or owner, please browse our web site to find homes for rent Port Angeles, Sequim, and surrounding areas. 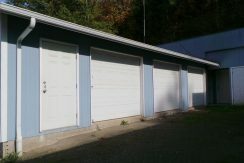 Our rental lists are updated daily. Copyright © 2018, Properties by Landmark Inc. All Rights Reserved.